Happy Thanksgiving Folks | A.B.E. 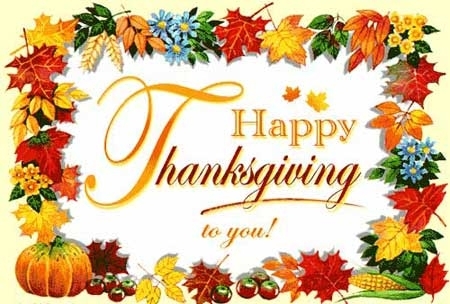 Remodeling, INC.
We would like to take this time to pause and send our Thanksgiving greetings to you all. In whatever your plans or wherever you spend your Thanksgiving day, be safe and enjoy the little things that the day may bring. Don't let stress wander into your mind. 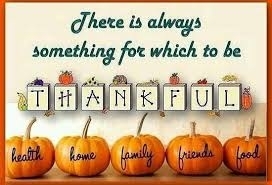 Be thankful for all the good things in your life and even be thankful for those things that make you a bit stronger. Everyone struggles with a battle so just be kind to one another. As you sit around your table - just be reminded of our freedoms and pause to remember the folks of our military that cannot be with family or friends because they are serving this still wonderful nation. We still have freedom. Let us come together, put the hatred away, and help to make American great. As we approach this Thanksgiving, we at A.B.E. Remodeling want to take this moment to say THANK YOU to all of you that we've been privileged to work for and work with throughout the previous months and in the past. We appreciate your business, sincerity and loyalty. Thank you and may you all find the most bountiful and fulfilling joys this Thanksgiving day. May you have a great display of food items upon your table and may it be yummy as you gobble up your feast. Most importantly have a safe and joyous day with new found memories made. H A P P Y T H A N K S G I V I N G ! Be Blessed. Enjoy. Happy Thanksgiving from us to you !!! And stay warm with the dangerously cold weather predictions.